In news that will delight any gin fans reading, a stunning afternoon tea experience involving the current tipple of choice is coming soon. 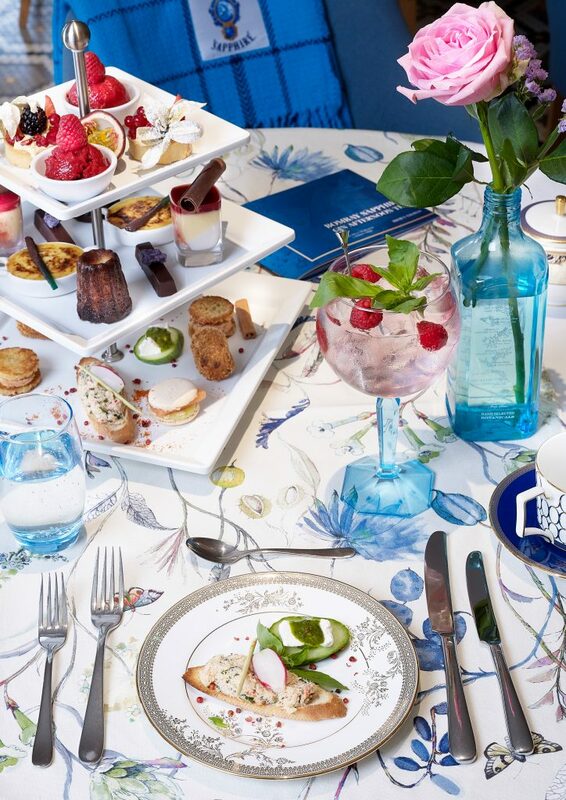 The Bombay Sapphire Gin-Spired Afternoon Tea will be available in Brown Thomas from April 16 to June 17, and the menu sounds absolutely delicious. 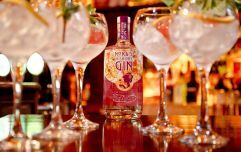 Those who book in will enjoy gin-themed culinary treats including Lambay Island crab crostini and goat’s cheese croquettes, Bombay Sapphire East macaroons with organic Irish salmon and goat’s cheese croquettes with ginger and chestnut cream. Those with a sweet tooth will be kept satisfied too for the options include a Star of Bombay mousse with creamy coconut, liquid raspberry and passion fruit, a gin inspired raspberry and basil sorbet, a Bombay Sapphire East crème brulèe with a juniper berry, orange and angelica twist and a gin and tonic infused Ecuadorean chocolate bar. It wouldn't be complete without a G&T and you can choose from the Bombay Sapphire range of gins including Bombay East, Star of Bombay or their original Bombay Sapphire. Given the current craze for gin-infused everything from marmalade to cheesecake, we imagine there will be huge interest in the latest afternoon tea experience. The experience is priced from €35 to €52.50 and is served daily from 3 pm to 6 pm at The Restaurant by Johnnie Cooke at Brown Thomas, Grafton Street.